I am very excited to be returning to St. Mary School for my 21st year! I am a graduate from St. Joseph's College with a dual certification in General Education N-6, and Special Education K-12. I also hold a MS in Literacy from Dowling College. Throughout my tenure, I have been the Special Education Coordinator, working with students in a resource room setting ranging from grades K-8. In addition, I have provided remedial academic support for ELA and Math to students on all grade levels. I have also used the Horizons Reading Program to support struggling readers in grades 1-4. This is my second year teaching 6th grade ELA and SS. 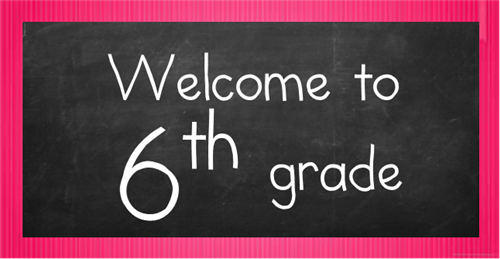 It is sure to be an exciting adventure, and I look forward to working with all my students!! I know we will have a very successful year!